Worried about Sun tan ??? 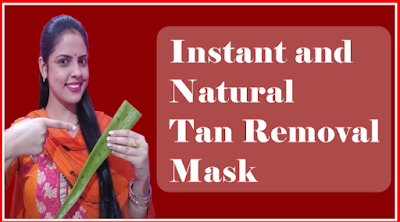 Don't be harsh to your skin by using chemical product from market when you can take care of your skin at home.Use this simple natural and instant Tan removal Mask made with natural ingredients like Alovera , honey , gylcirein and lemon . So just check it out and enjoy it on our youtube channel .